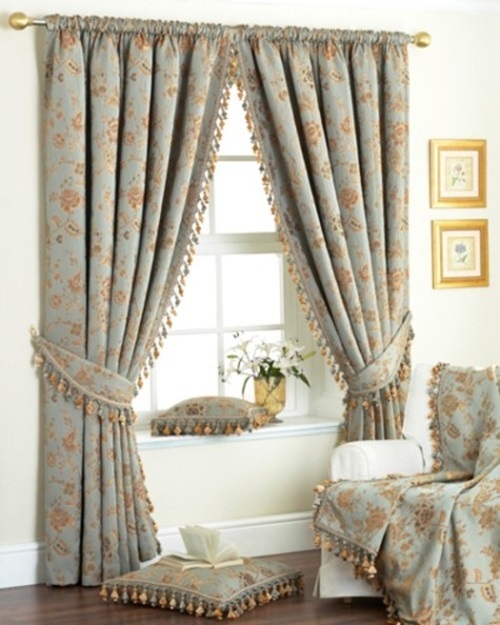 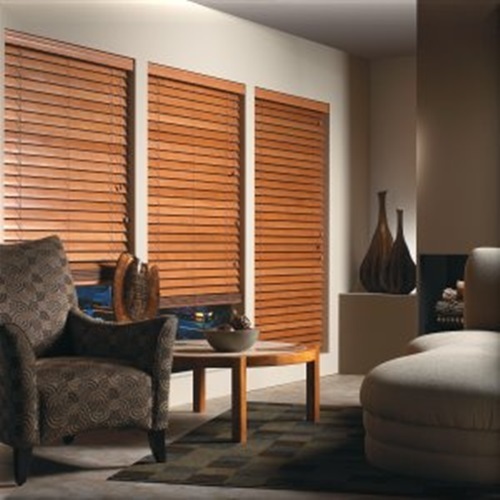 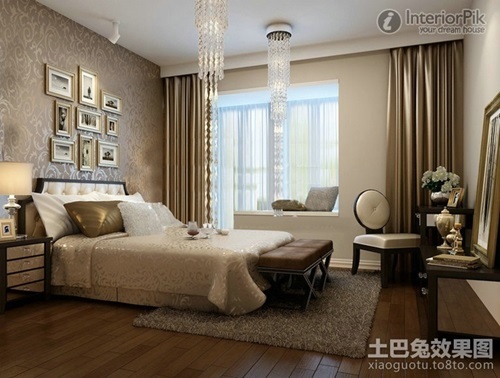 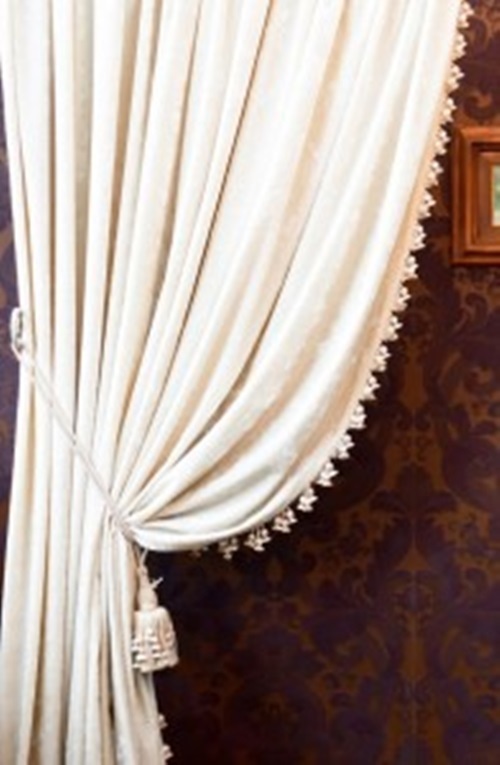 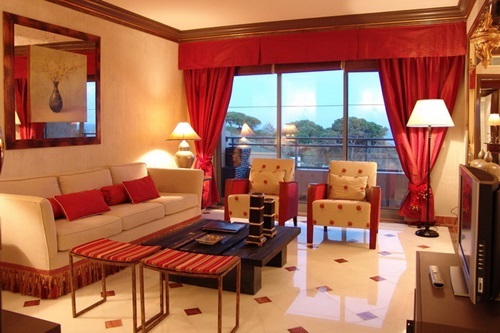 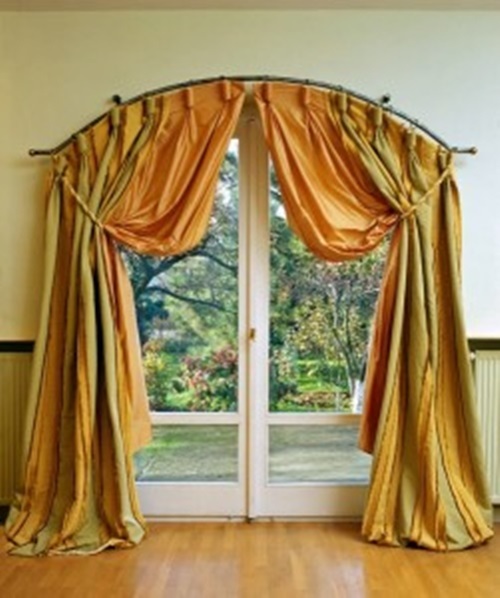 Facts To Consider While Choosing Your House Curtains. 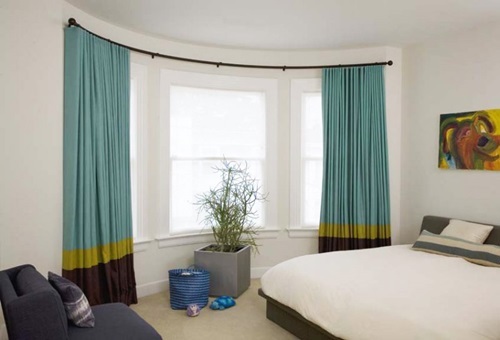 Curtains make a huge difference in drawing the look of any room , curtains reflects the taste of the house owner and speak of them . 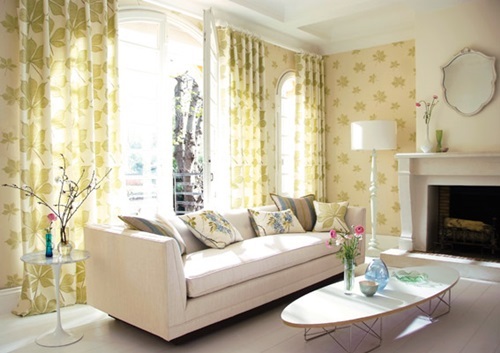 Choosing a wrong curtain can easily spoil the whole look of the room , so better to be very careful with choosing the curtains of your room . 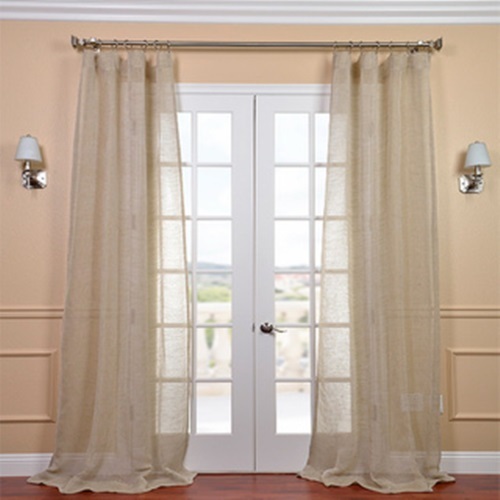 It all depends on the interior design of your room , lighter fabric curtains will make the room airy and lighten up with the sunlight during the day time , it also depend on the outside view of your room , thin curtains are more suitable for living rooms with a view of an outside garden which will feel like inviting the outside nature inside your living room , on the other hand draperies have a thicker fabric which helps to keep the room more intimate by blocking as much sunlight as possible and they ensure more privacy . 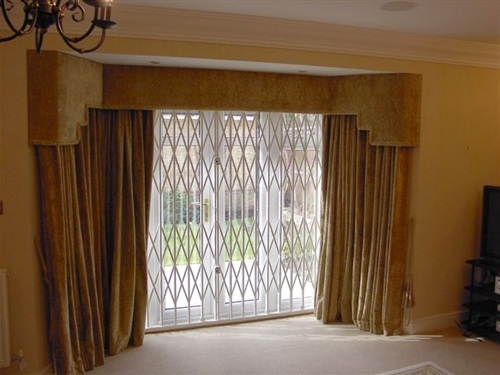 Draperies are ideal for bedrooms due to the thick fabric materials they are made from which will successfully block out the light when the sun is rising which leads person to wake up , draperies are also ideal for room where privacy and silence are needed like a home office which will encourage the person to think and work peacefully without much of the outside distractions . 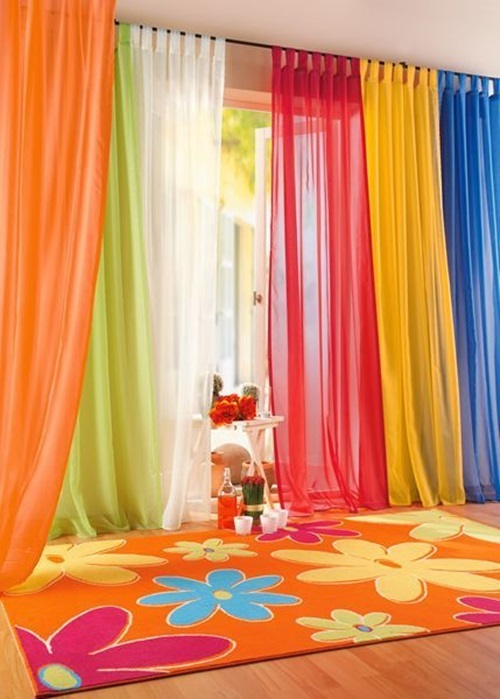 The colors you choose for your curtains will also make a difference of the general ambiance of the room , lighter colors make the room more refreshing and cheerful while darker colors enhance mystery in the room , once you determine the design of your room it will be much easier to select the curtains that will match well the rest of your existing furniture and wall paintings. 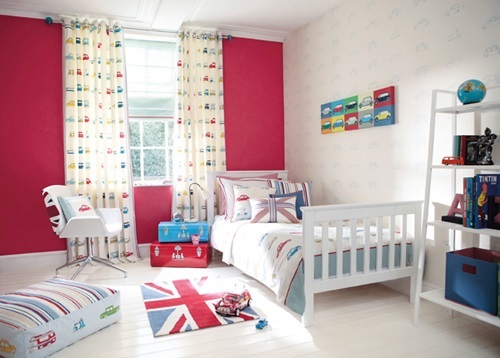 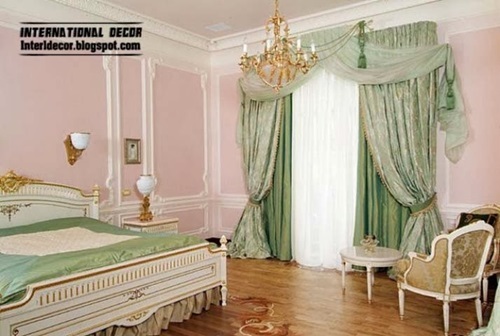 For example curtains in one color with different shades of the same color will go well with the classical designed rooms , single color without much patterns or trims will suit well a modern room , curtains with patterns and drawings of cartoon characters are suitable for kids rooms and teenagers rooms . 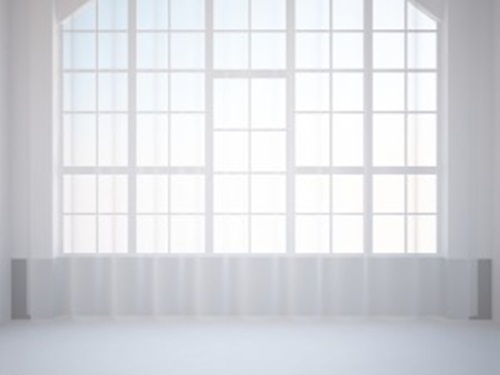 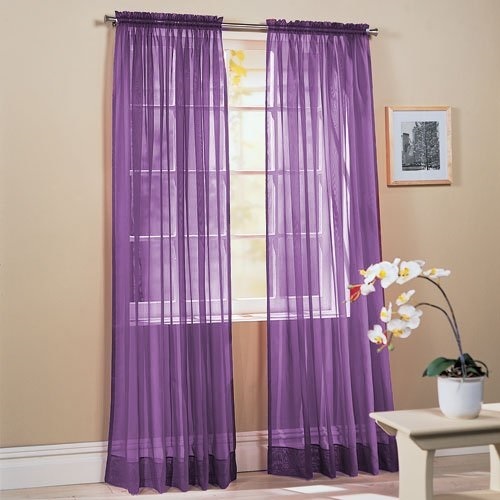 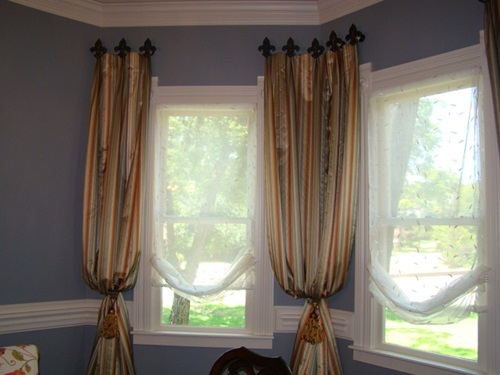 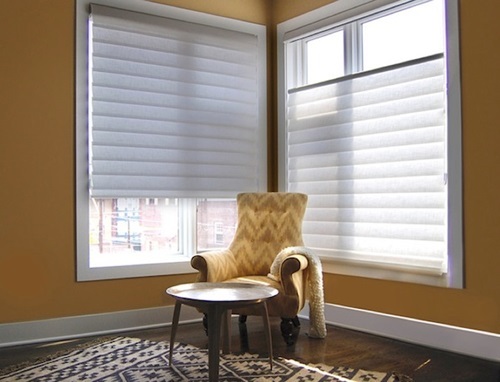 The length of the curtain is to be kept in mind as well , long flowing curtains suit the bigger windows while smaller windows in size can be covered with short curtains . 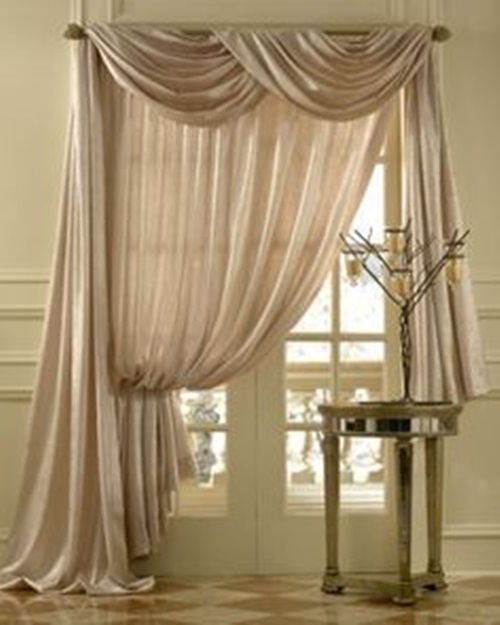 Curtains are available in many different varieties in terms of the materials and colors and length , think about the mood you want to have in your room and choose your curtains accordingly . 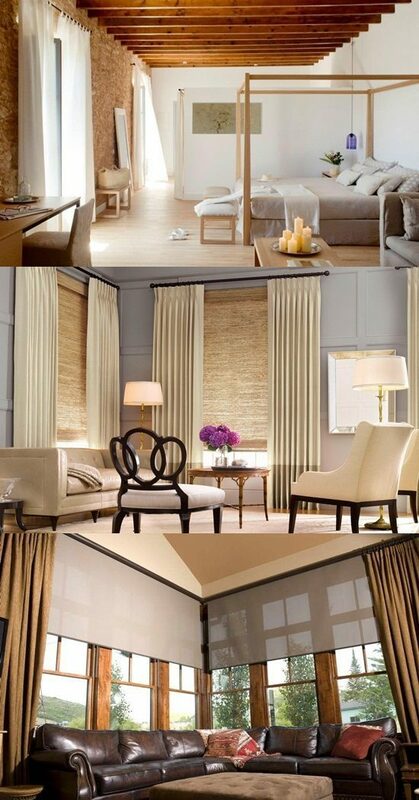 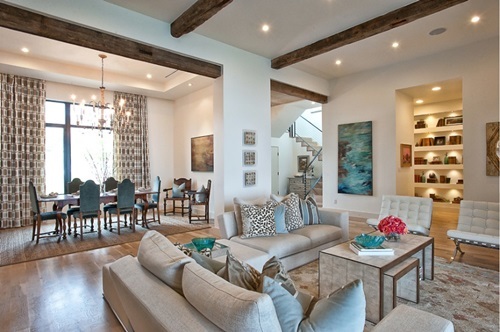 What to consider when decorating any room in your house!